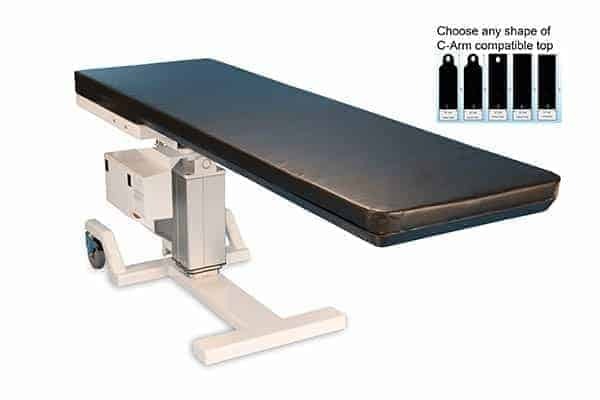 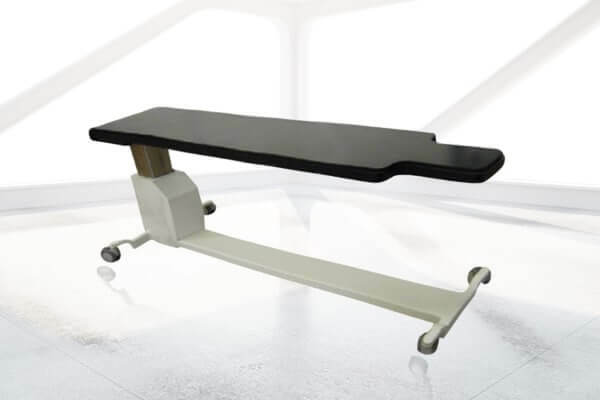 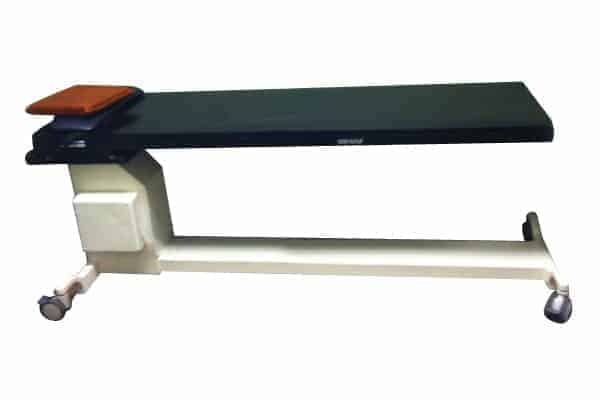 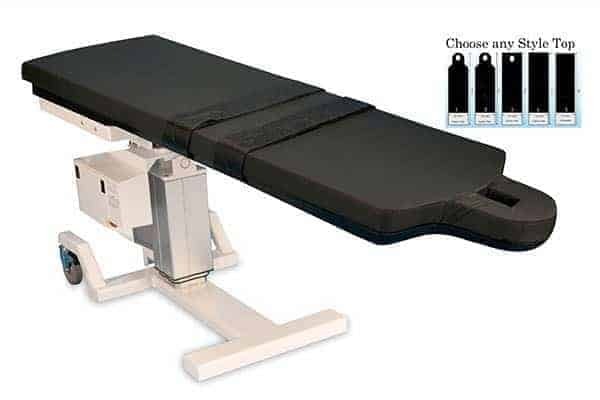 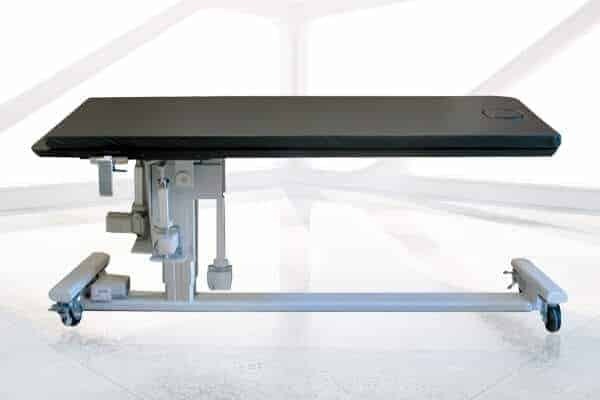 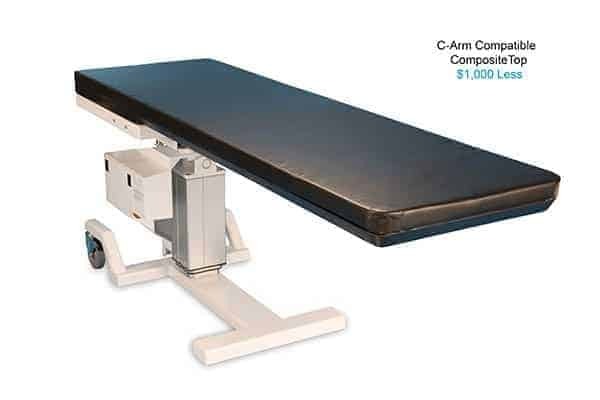 ALL BRANDS AND MODELS of c-arm tables available | Oakworks Medical | Biodex, Surgical Tables Inc. | Medstone | Morgan Medesign | Durabuilt Medical | Steris | Skytron and more. 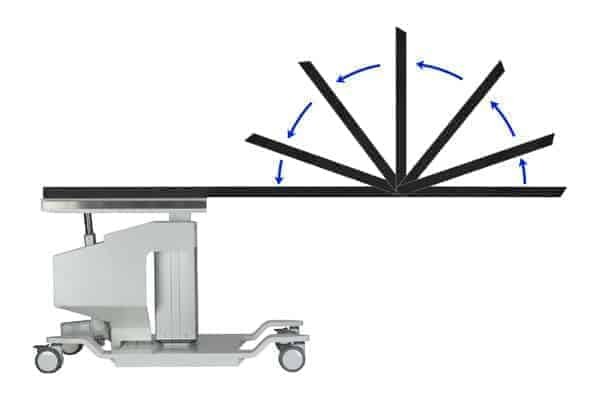 Height, Lateral Tilt, and Trendelenburg adjustments. 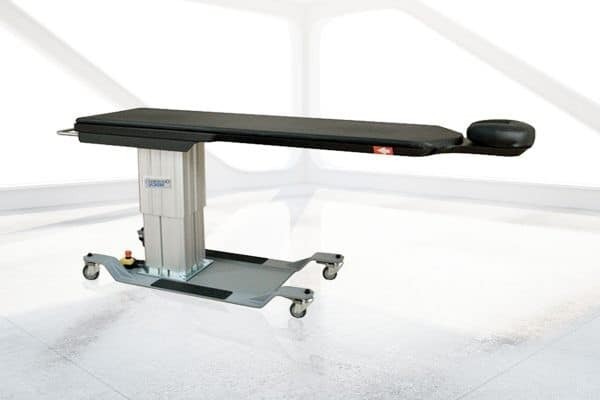 Facial cut-out for prone procedures. A diving board design for easy C-arm access. Radiolucent Facial cut-out for prone procedures. 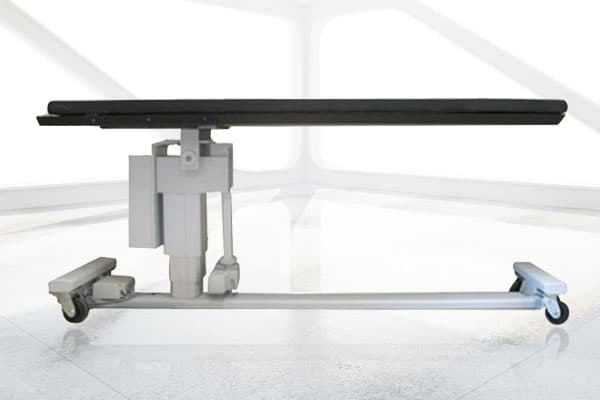 A diving board design for an easy C-arm access. 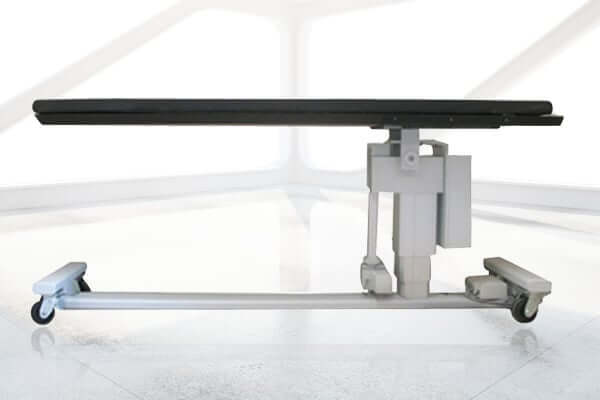 Five different adjustments: Lateral Travel, Height, Trendelenburg, Lateral Tilt and Longitudinal Travel. 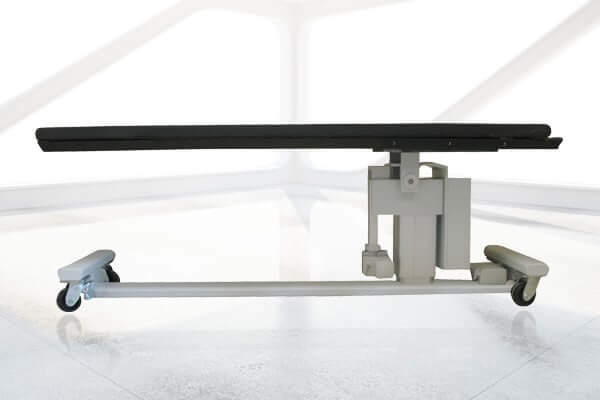 Height, Lateral Tilt, Trendelenburg, and Longitudinal Travel.